BLEND INFORMATION: Fresh, ripe sweet Concord grapes are used to make this traditional favorite. From Tess G. of Mpls, Minnesota on 12/19/2018 . This is the best red wine I have ever tasted! It's sweet, but not too sweet. You can actually taste the fruit :) I Love It! From Dave B of Chicago, Illinois on 12/18/2018 . A perfect red wine to have with dinner or as a before bed drink. 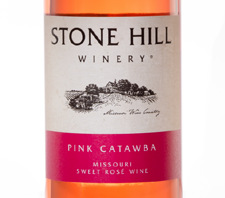 Great flavor and aroma in a resonably priced wine. From Tom of Mount Enterprise, Texas on 12/18/2018 . 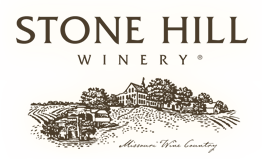 Having been to Branson over 20 times and to Stone Hill Winery each time we were there we fell in love with their wines We sampled all each time we were there and always brought a case or 2 or 3 or more home. Over the years their Concord Grape became our favorite (we are simple people). We have gotten to old to travel, 80+, but still have a taste for their Concord Grape. I have not found any wine I like better so now we just have it shipped. 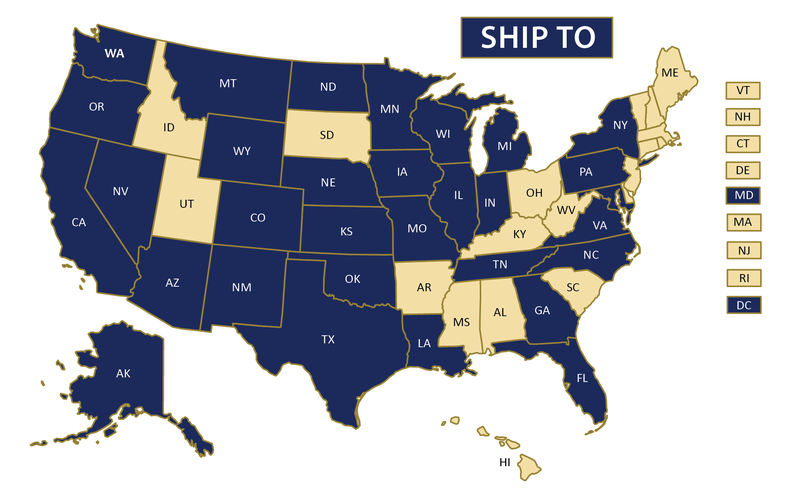 I am really glad that it can be shipped to Texas. If you like Concord Grape Wine you will not be disappointed. From Phyllis Stittle of Kearney, Nebraska on 12/18/2018 .